This year’s winner is …drum roll…vape. 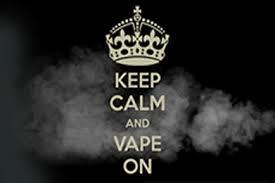 Vape is a verb to denote the action of breathing in the vapor produced by and electronic cigarette. Some call these e-cigarettes. It can be a noun when it refers to the act of vaping or the device itself. The Urban Dictionary notes that the word is used because you done “smoke” an e-cigarette since there is vapor, not smoke. Now you now this year’s word of the year. The quick brown fox jumps over the lazy dog. How many times did some of us bang out this sentence on a typewriter (remember those?) as we learned to type—oh so long ago. I recently found out there is a name for sentences like this. They are pangrams. This is a Greek word meaning every letter. 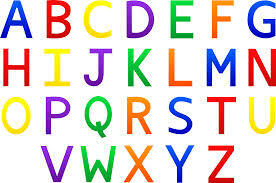 In a pangram, a sentence contains every letter of the alphabet in one sentence. They are also known as holoalphabetic sentences. Pangrams are a good way to display typefaces or practice calligraphy, in addition to aiding in learning where the letters on a keyboard reside. In reality, hippotherapy is a form of physical, occupational and speech therapy. A therapist uses the characteristic movements of a horse to provide carefully graded motor and sensory input. It is meant to improving coordination, balance, and strength. It is not the same as therapeutic horseback riding. 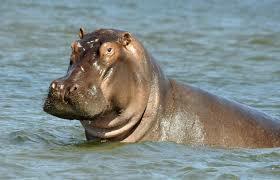 The word hippotherapy has its roots in the Greek word hippos (horse). It literally refers to treatment or therapy aided by a horse. Hippotherapy is not new. It is mentioned in the ancient Greek writings of Hippocrates—Hence, the name. Even though it is that old, the discipline was not developed until the 1960s, when it began to be used in Germany, Austria, and Switzerland as an adjunct to traditional physical therapy. Now you know a new word – HIPPOTHERAPY!